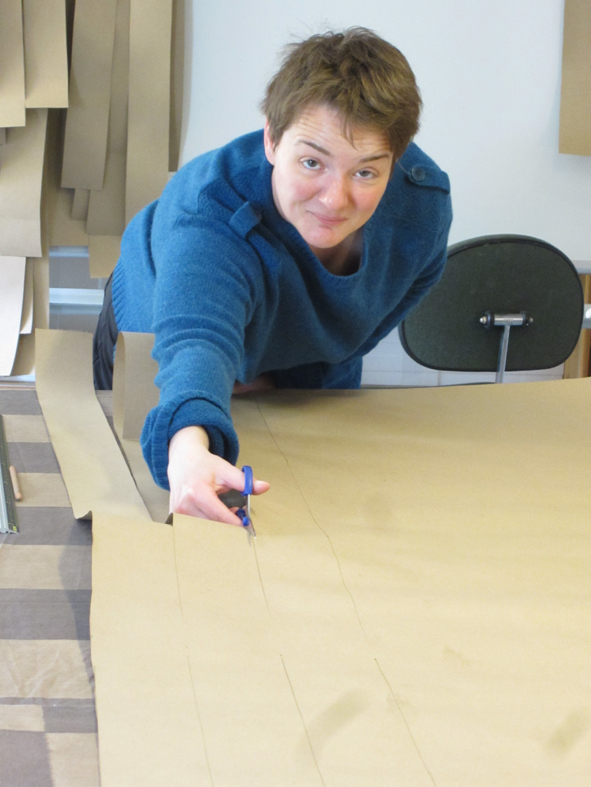 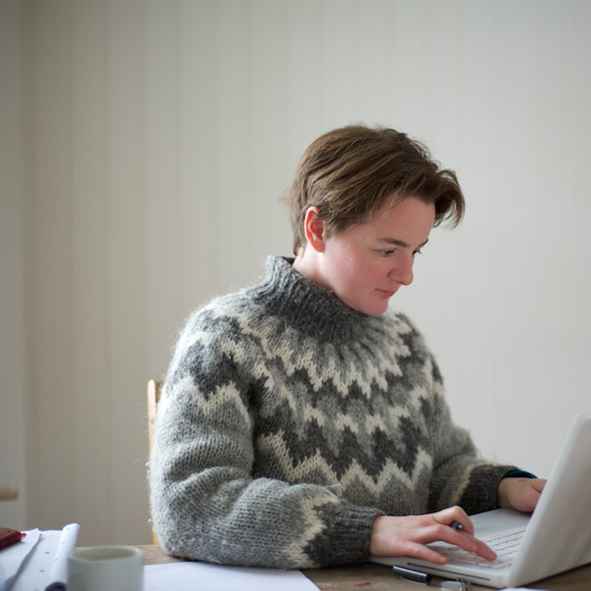 From April 18th to May 22nd British writer and printmaker Nancy Campbell became our first ever Writer-in-Residence at the Book Arts Center in Doverodde – another new initiative, to the developing Book Arts Festival concept. 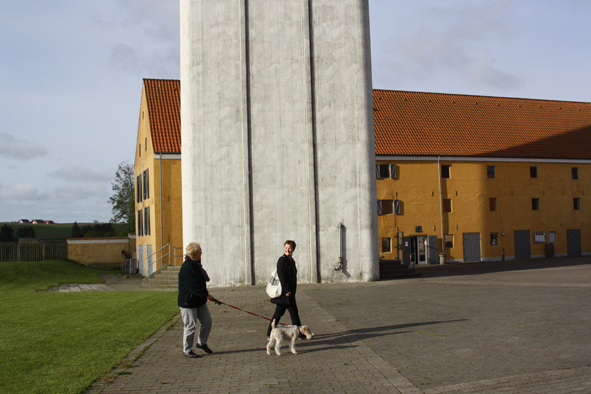 During this period Nancy stayed in the Hostel (room no.1) a small complex, which is part of the Limfjordscentret in Doverodde. 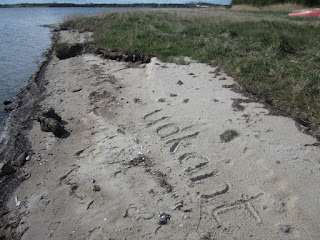 An isolated location near Hurup, Thy on the northern west coast of Denmark right by the Limfjord, which separates the island: Nord Jylland from the main landmass of Jylland. Being out of season Nancy had the hostel mainly to herself, and with the loan of a bike, she decided to produce daily blog posts about her local experiences, discoveries and stories from Doverodde and beyond. She observed as an outsider on the inside, collecting thoughts and lines about the Limfjord and the water running through it. Her new writing, evoking notions of concrete poetry style and other experimental approaches, all helped to enrich her show Limfjord Lines, which her residency would end on. The posts can still be found on her blog: www.nancycampbell.co.uk/blog. 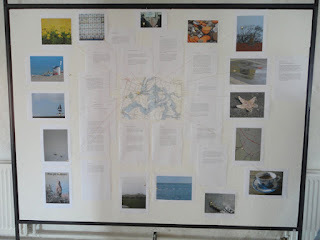 She has also collated the entries in book form titled: Doverodde and it can be ordered through blurb.com. 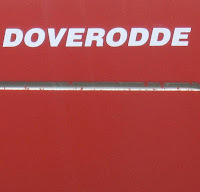 The cover of Doverodde by Nancy Campbell 2012. As an additional way to get to know the locals she also held a 'Saturday Surgery' – to get people talking and thinking – for the remainder of her stay, in the creative workshop area at the Limfjordscentret. 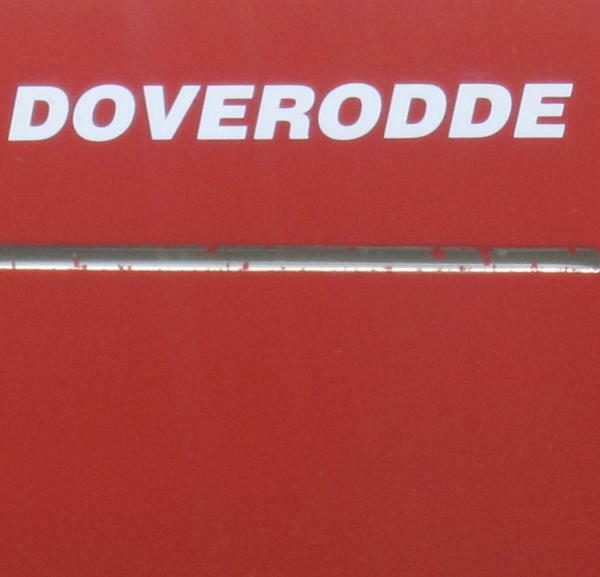 As Doverodde is itself 'On the margins', the acceptance and understanding of some who may encounter what Nancy – and the overall festival – promotes was bound to take more than a month. She was after all, in the region of The Jante Law – the legendary fictional set of rules known to most Scandinavians – that urges the citizen to keep the status quo, blend in and not make too much fuss of oneself. Nancy, not being Scandinavian, was of course free to break the law! 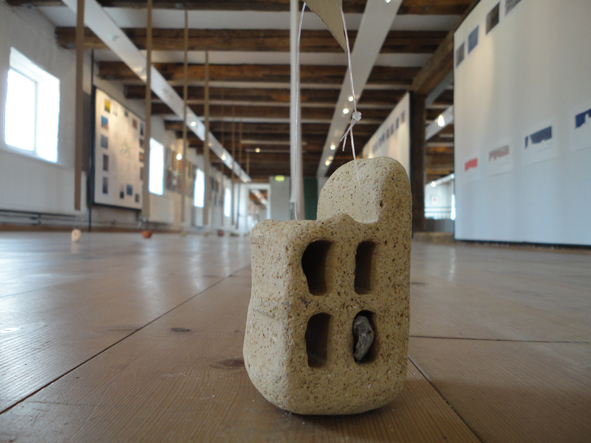 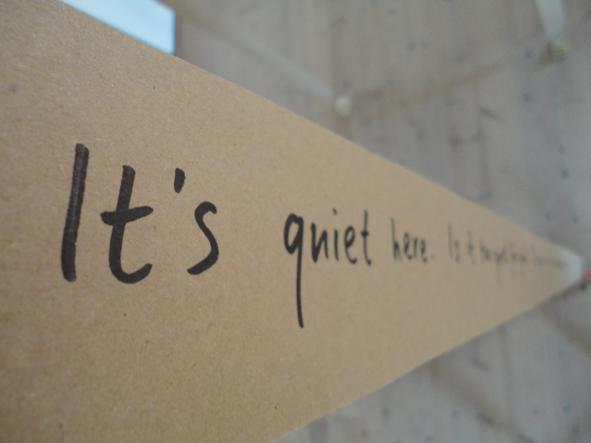 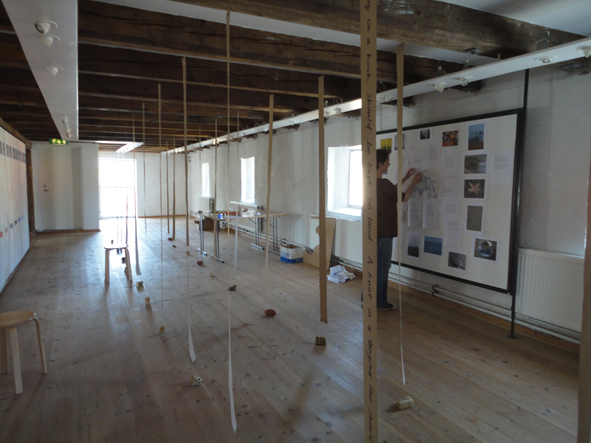 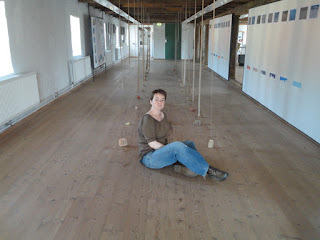 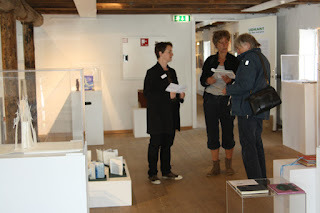 She completed her stay with the exhibition: 'Limfjord Lines' (May 22nd-June 24th.) 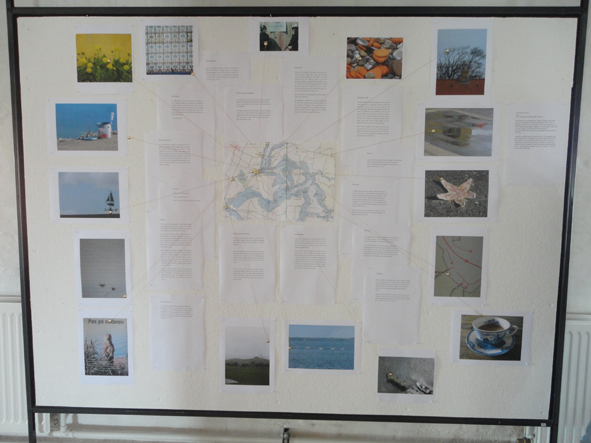 – partly 'work in progress', combining notes and observations from her life as a writer-in residence looking at – and living – on the margins of Denmark. 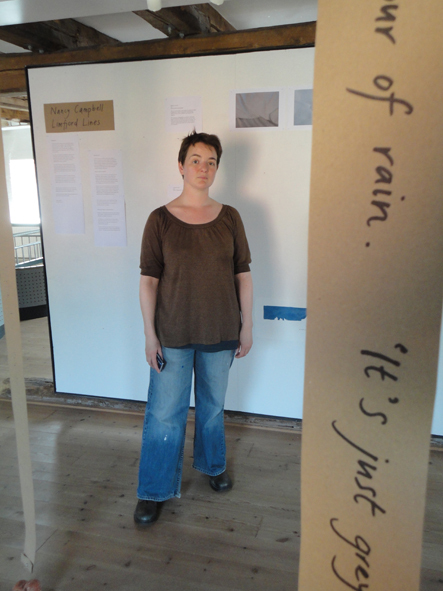 See more images of her show here. Read the report on Nancy's arrival on page 35-36 in the Book Arts Newsletter no. 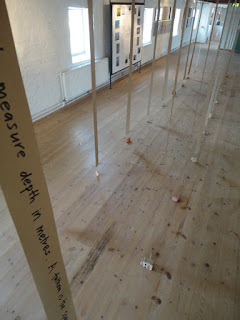 74 from the University of West England.